This is Joel from 3D Printing Nerd! I'm happy to announce I am hosting my first MyMiniFactory design challenge! 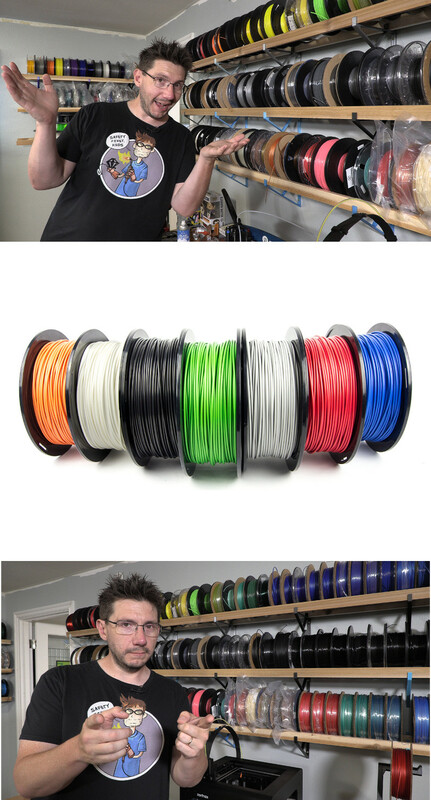 For this challenge, sponsored by MatterHackers, you need to design a spool holder that fits into the filament shelves I am using in the video above. I have hundreds of spools of filament and it is getting really hard to organise. Now, I need your help to solve this problem! Get creative and think of the most efficient and original spool holders you can. Don't forget to watch the video above to make sure you understand the theme and have all the information you need to start designing. Just create, design and print. Then upload it to the MyMiniFactory competition page for your chance to win Matterhackers PRO Series Filament Bundle (including NylonX & Ryno). Submissions close on August 18th so don’t delay! The theme of this design challenge is to create a spool holder for Joel's spools of filament. Watch the video above to make sure you understand the theme as well as the tips below to create your own filament spool holder and be in with the chance to win the incredible Matterhackers PRO Series Filament Bundle (including NylonX & Ryno). MatterHackers PRO Series Filaments are engineered to highlight the strengths of each type of 3D printer filament. Manufactured to the tightest tolerances on the market and made in the USA, PRO Series Filaments include PLA, ABS, PETG, Nylon, Flex, and Ryno. 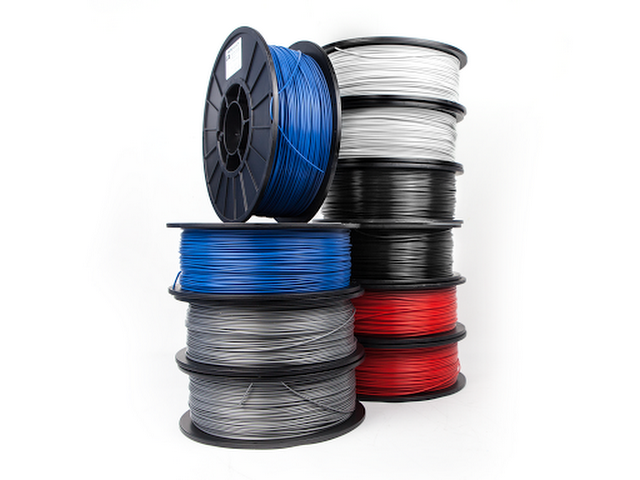 So no matter what kind of 3D printing project you’re working on, MatterHackers has the filament to get it done. We have a $75 Matterhackers gift card to give away to the second place prize. 1. Check the video Joel has prepared for you so you know exactly what to do. Not sure about the dimensions of the shelves? Don't worry! Just watch this contest clarification video Joel from 3DPrintingNerd has prepared for you to to make sure you have all the information you need! !